Selected with great care, this interactive map shows you our selection of thrilling (non-LGW) events and locations in Utrecht. Every store, restaurant or event we highlight is deeply embedded in the daily life of many Utrechters, and all of them have a special offer for visitors of Le Guess Who? (upon showing your festival wristband). Each and everyone of them is a city gem worth discovering. Also, here you'll find the Utrecht Treasure Guide-section in this year's program guide. 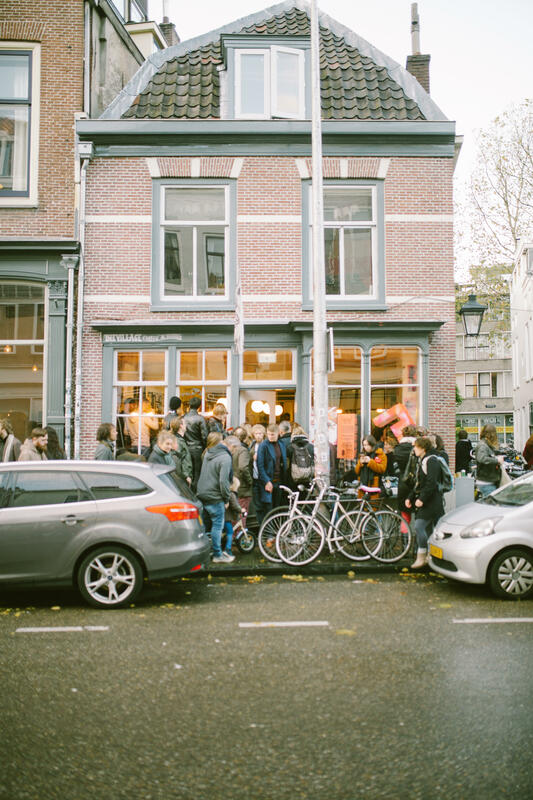 Just to name of few: experience a new standalone festival organized by the local shopkeepers of the Voorstraat; discover the city’s murals and graffiti with the Street Art tour; and enjoy numerous of Le Guess Who? offers, ranging from a fine selection of beers to several LGW-inspired dishes. This should be a good way to start your journey exploring the exhilarating city of Utrecht.